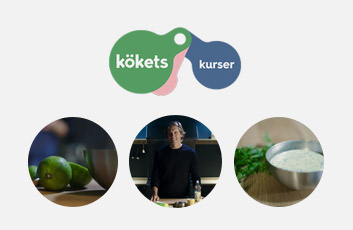 Kökets kurser are cooking courses online with some of Sweden's best chefs. Right now: Premiere for the course "Become a Champion on Sauces" with Tommy Myllymäki! The course consists of 8 educational video lessons, 26 exercises and recipes together with advice on how to learn how to cook sauces and funds from scratch. 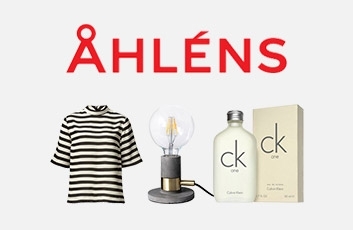 One course costs 399 kr.